It may be the beginning of October, but in the Entertainment industry planning for Holiday events is in full swing. 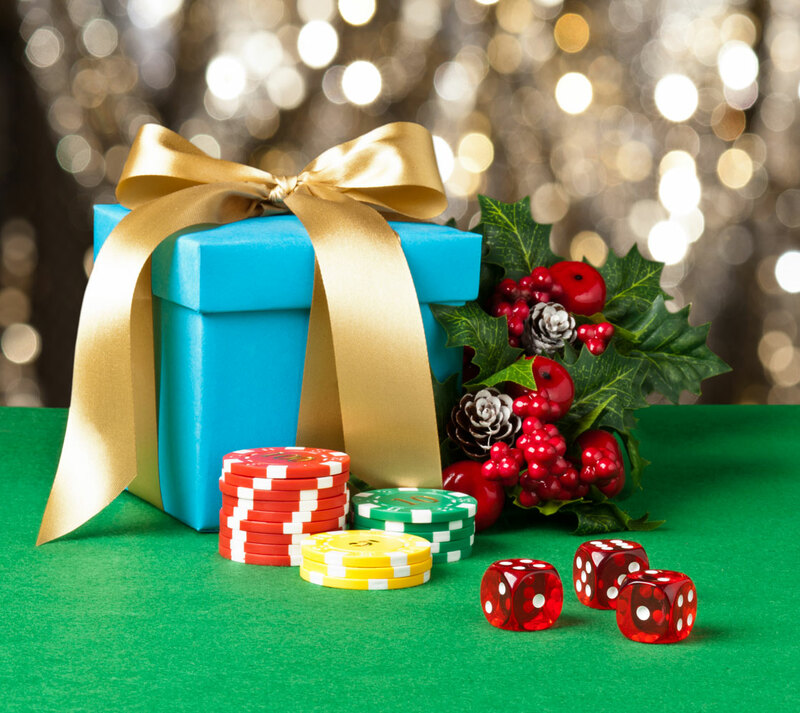 Even without the holiday season, we often suggest that casino night bookings are made at least 2 months in advance. I mention this because we often get a barrage of inquires right after Halloween, inquiring about casino party events. While it’s possible there may be openings, it’s far better to plan ahead and book early. Casino Theme Holiday Parties are becoming increasingly popular, and are great for companies and private events of all sizes. At Pairadice Casino Parties we have a lot of experience and a large network of contacts, we’re happy to help even if you’re in the early stages of planning a casino party event. We welcome all inquires and pride ourselves on helping our clients every step of the way in putting together a memorable event!